These are the teaser images you're looking for. 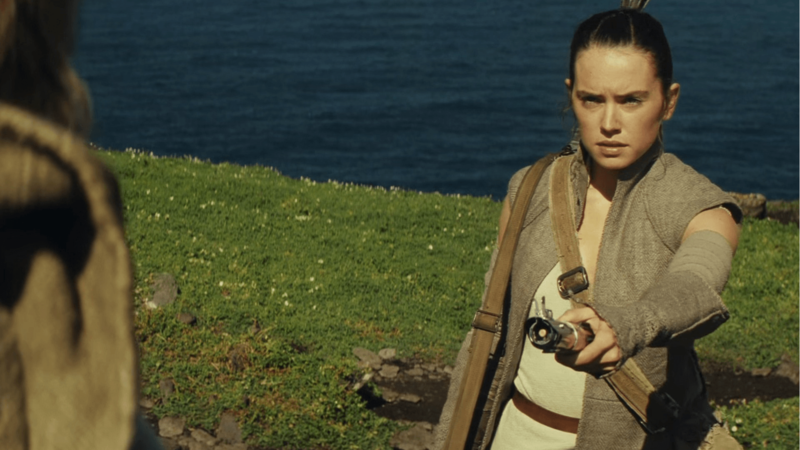 Star Wars fans LOVED Rogue One last year, but they’ve got a little wait on their hands before Episode VIII: The Last Jedi arrives this December. However, director Rian Johnson has revealed a new teaser image which might make the wait a little easier. 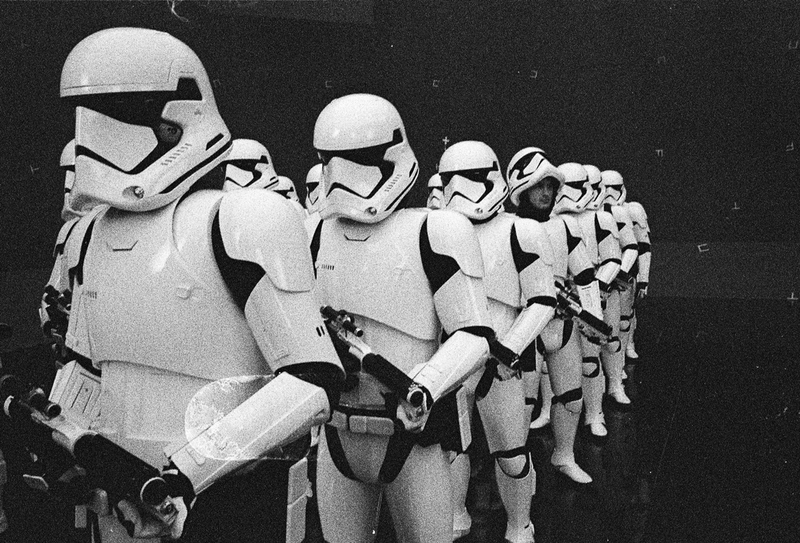 The filmmaker has posted a new behind-the-scenes picture on social media, and it gives fans a chance to see Stormtroopers in action in the movie for the first time. It’s the most recent hint given away by Johnson, after he revealed 5 key details about the upcoming film a while back. The director, who’s known for his films like Brick and the sci-fi time travel hit Looper, is currently putting the finishing touches to the movie, which will pick up exactly where The Force Awakens left off. 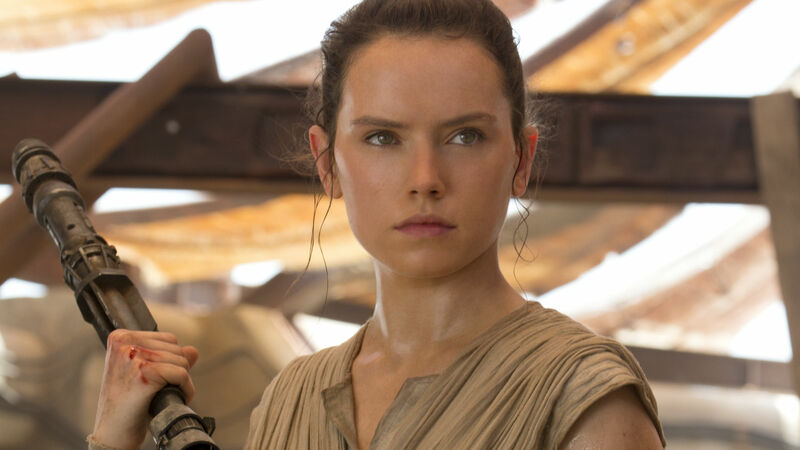 Star Wars: Episode VIII will arrive in cinemas on December 15 2017.